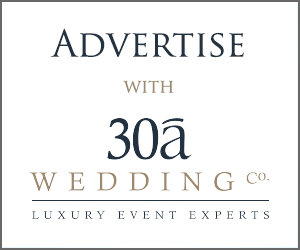 30a Wedding Co. / August 21, 2018 - 30a Wedding Co. August 21, 2018 - 30a Wedding Co.
A wedding on St. Patricks Day? Heck yes! Shannon + Conner’s day gives us all the Irish feels, and Rae Leytham Photography captures it perfectly. They were married at the Pointe on 30A, one of our area’s newest venues. Check out their story, straight from Shannon: How did you two meet? We met playing basketball….